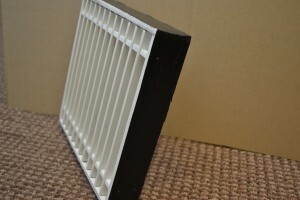 Manufactured from high performance intumescent slats and are available to any size including circular. 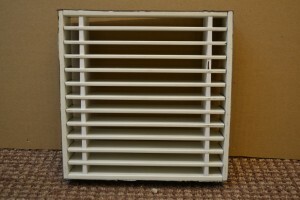 Thickness of the units 38mm and slats 12mm apart. Can provide up to 90 minutes fire resistance to ventilation openings and 75 minutes insulation and all necessary testing carried out.